We have more than 30 years of experience in plastic recycling and are experts in designing recycling lines that really work. As neutral experts we can advice you on the best available machine solutions the market offers. We can also offer used recycling machines that are budget-friendly and allow you to stretch your budget. We distinguish ourselves from our competitors/suppliers of used machines because we have the know how to use these machines at best. This also allows bottom up communities to start up recycling companies and to create meaningful jobs. We are experts in sustainable recycling solutions, from cradle to cradle recycling to high end applications for post consumer wastes. As consultants we can guide designing and production processes towards sustainability. 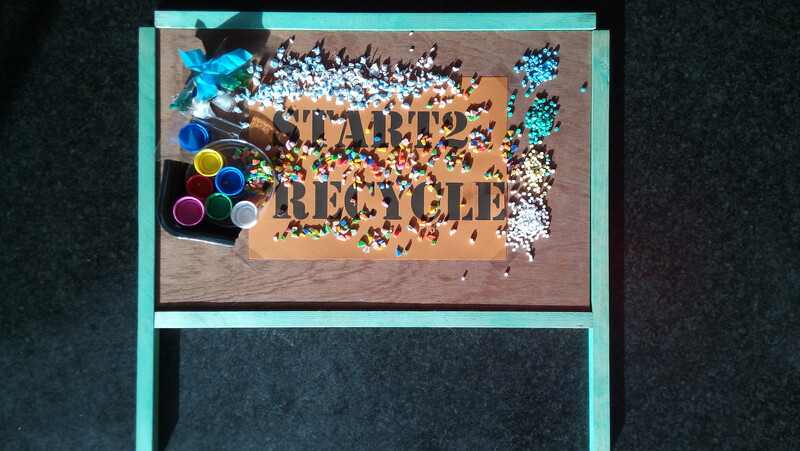 We organize training sessions in plastics recycling as well as in other circular economy topics.